We’re committed to providing you with top notch legal support. 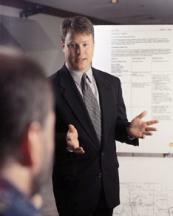 We approach every client with a focus on integrity, advocacy, and understanding. Our legal team has a well-deserved reputation of excellence in providing smart, sensible, and cost-effective legal solutions for our clients. 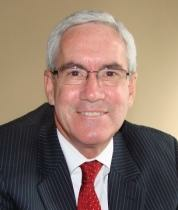 Some clients have numerous and intertwined legal issues that influence other legal issues. We can assist on separating these issues and developing a strategy that fits your situation. 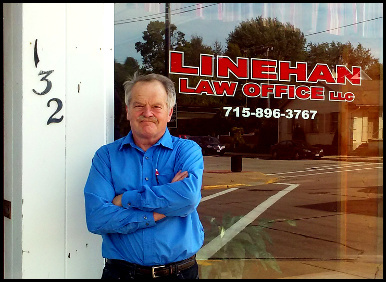 At Lubar & Lanning, LLC, we are experienced s with a proven record of success representing clients in Milwaukee, Southeastern Wisconsin and throughout the state. Clients have sought out our counsel throughout the state as we will travel to every corner of the state to fight for our clients. 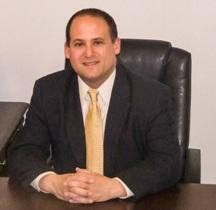 At Brummund Law Office, our lawyer will work tirelessly to resolve your case as favorably as possible. We will look at every avenue for minimizing the impact on your freedom, mobility and future. By applying a keen eye to detail, Mr. Brummund will identify any violations of your rights and other weaknesses in the state's case. 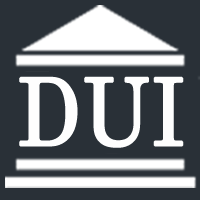 Attorneys Andrew Mishlove and Lauren Stuckert are Wisconsin’s only true DUI defense specialists: the highest credential that can be attained by an OWI-DUI defense lawyer. Andrew achieved that honor in 2005 and has maintained it ever since. Lauren earned her Board Certification in DUI Defense Law in 2016, and she continues to advance the science and technical issues of OWI-DUI advocacy. Welcome to Gamiño Law Offices, LLC. 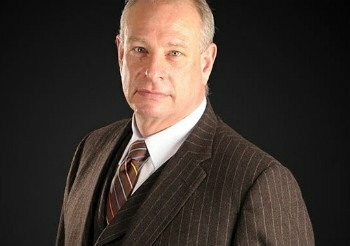 In Wisconsin, when you are looking for a zealous and experienced Milwaukee criminal defense attorney or Milwaukee DUI lawyer, Milwaukee divorce lawyers, or US immigration attorneys in Milwaukee & Waukesha, WI, we have the right lawyer for you.